De nieuwste aanwinst in het VanDoren assortiment heet V21 en is op voorraad bij Con Brio Music! Het riet is een combinatie van de Rue Lepic en de V12. 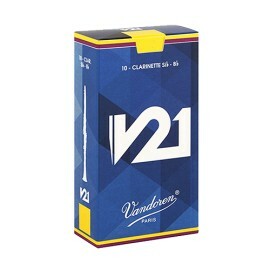 VanDoren over de V21 rieten: "This unique combination makes all registers of the clarinet more accessible with warmth and a depth of sound. It will allow you to play with amazing presence and immediate response. 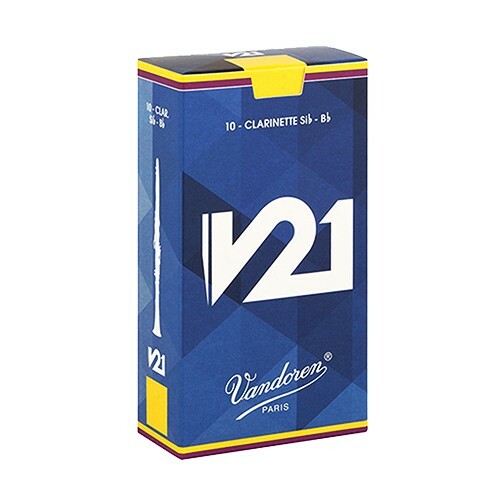 V21 is the perfect reed for performances that require the ability to handle large interval leaps efficiently with an even and rich tone."